For many individuals, owning a car is a priority and a need, especially if you rely on a vehicle to get around. However, what most people don’t know is that bad credit could ruin your chances of owning a vehicle. Actually, your credit score says a lot about you, and if your score is low, you’re more likely to be denied financing. Another thing that could make a big impact is that most car dealerships raise interest rates for buyers with low credit scores. 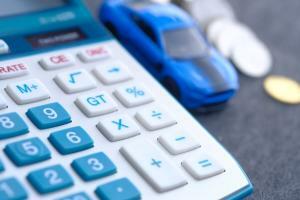 If you’re worried that your credit score might make owning a car unobtainable, it’s important to know that you have options. If you have no or low credit, it doesn’t mean owning a car is out of reach — it just means that you have to shop differently. 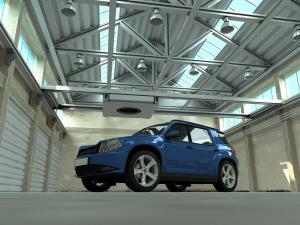 Most importantly, it’s best to be prepared before you go to purchase a vehicle. As such, here are a few tips that could help you qualify for a car loan if you’re in a pinch. One of the best things that you can do before you head out to apply for that car loan is to work on your credit before shopping as this will improve your chances of getting approved with good terms. A few ways you can clean up your credit score is pay off past-due amounts, go through your statements and dispute any credit errors, and stop having negative information from the credit bureau attached to your credit. One of the hardest parts about trying to buy a car with low or bad credit is trying to find a lender. Most lenders consider poor credit to be a major red flag. However, there are lenders out there that offer car loans to those in bad credit situation. It’s important to know that there are others out there that are in the same situation or worse credit situation, so it’s possible that your score might look OK to the eyes of a lender. Therefore, it’s possible to find a lender who may be willing to negotiate with you. While lower monthly payments do sound tempting, it may lead you to pay more because of the higher APR. When you’re shopping it’s important to look for loan terms that are the most favorable to you — usually lower APR over the shortest period of time. If you shop loan terms instead of just looking at the monthly payments, you will understand how much you’re committing to for the full loan term. If you’re in a pinch due to your bad credit, then it is recommended that you go and get pre-approved from a bank or credit union before you start shopping for a vehicle — actually, doing so can better prepare you. The pre-approval process not only helps you determine if you qualify for an auto loan but how much you’ll be approved for. This will help you when it comes to searching for a car that is within your price range. Plus, submitting your paperwork early can significantly reduce your stress when going through the loan approval process. A bad credit score can limit your options when it comes to choosing a vehicle. So if possible, you may want to make a bigger down payment. 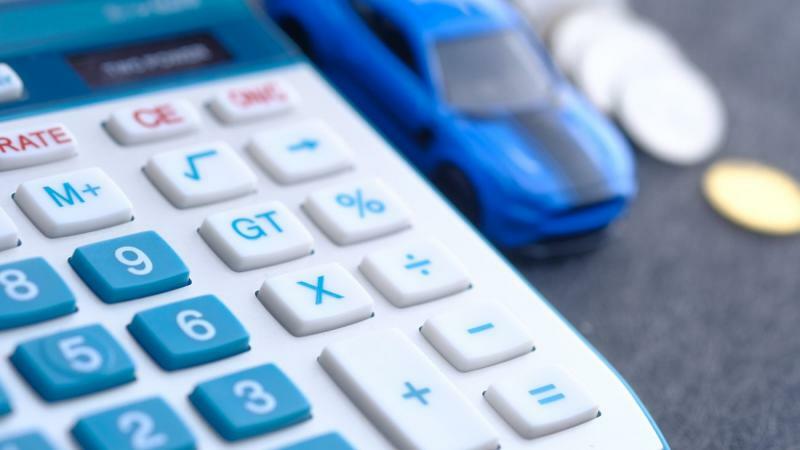 When you increase your down payment, it can help to decrease the interest, taxes, and other fees, plus it will help to widen the selection of vehicles that you can choose from. It’s important to understand that the selection of the vehicle matters because loan agencies do not view all cars the same. Actually, loan companies take into considering things like the vehicle’s age, mileage, and history when determining your loan. If you do get approved for a car loan, it’s important to make your payments on time. It’s also a good idea (if you can) to make additional or larger monthly payments when possible. This, in turn, will help to build up your credit and help you save money in interest. If you’re in a dire credit situation, you may want to consider getting a cosigner. In fact, having a cosigner can increase your chances of getting a loan at a reasonable interest rate. A cosigner would be responsible for making payments if you’re unable to meet the loan agreements, so it’s best to only consider this option if you know that you can make your payments on time. Though the dealership may make it tempting to get a more expensive vehicle for only a little bit more a month with a qualified trade, it’s best to stick with what you can afford. Before you go to get an auto loan, it might be a good idea to check to see if your state has nonprofit agencies that help to give loans or vehicles to those in a financial situation. It’s important to know that MyAutoLoan restricts loans to cars that are 10 years old or newer with fewer than 125,000 miles. RoadLoans.com is another leading provider of bad credit auto loans. The site helps customers who are applying for all major loan types except lease buyouts. One thing to note about this company is according to reviews, customers complained that their loans are too restrictive and that there are too many credit checks. 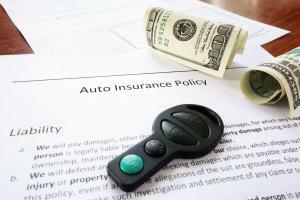 Although it may seem impossible to get an auto loan if you have bad credit, it is obtainable. It will be a challenge since most lenders will approve you at a higher interest rate, which in turn could hurt your credit even more. However, it’s important that you take the steps to improve your credit before you head to the dealership. It’s important to do your research and shop around as different lenders will have different loan agreements. Spend time comparing different options to make sure that you’re getting a loan that matches your budget and finances.